There is so much to celebrate today, firstly, it is the International Peace Day and secondly, this year 2018 commemorates the 70th Anniversary of the Universal Declaration of Human Rights (UDHR). The theme for this year’s International Peace Day is “The Right to Peace – The Universal Declaration of Human Rights at 70. The aftermath of World War II in 1948 brought Nations together creating the United Nations (UN) with a dream of securing peace and justice in the world through international cooperation. This led to the formation of the UDHR which is recognized by member States of the UN. Human rights guarantees that everyone has the responsibility to respect all rights to ensure a safer world. The 2018 Global Peace Index (GPI), produced by the Institute for Economics and Peace recorded slight improvements in peace since last year, the index chronicles a less peaceful world over the past decade. According to the GPI since 2008, the global level of peace has deteriorated by 2.14 per cent. The report highlights the eight pillars of positive peace which are a well-functioning government, free flow of information, sound business environment, high levels of human capital, acceptance of the rights of others, low levels of corruption, good relations with neighbors and equitable distribution of resources. These pillars link to the Good Governance aspects of the work that the Citizens’ Constitutional Forum (CCF) does. We also raise awareness on multiculturalism and the elimination of racial discrimination in Fiji. 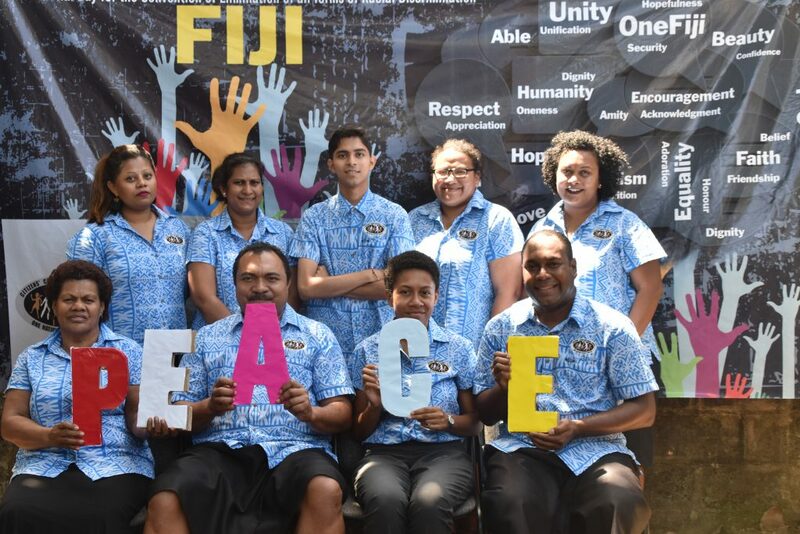 We urge Fijians to celebrate our diversity and to ensure that we harmoniously coexist. Happy International Peace Day from everyone at CCF.